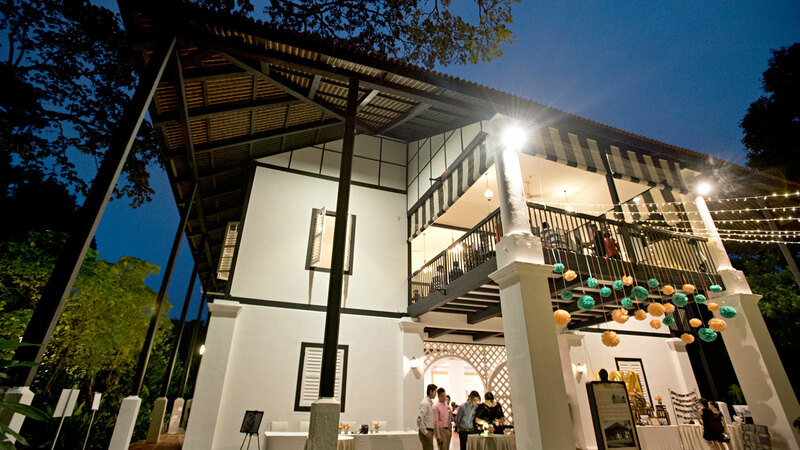 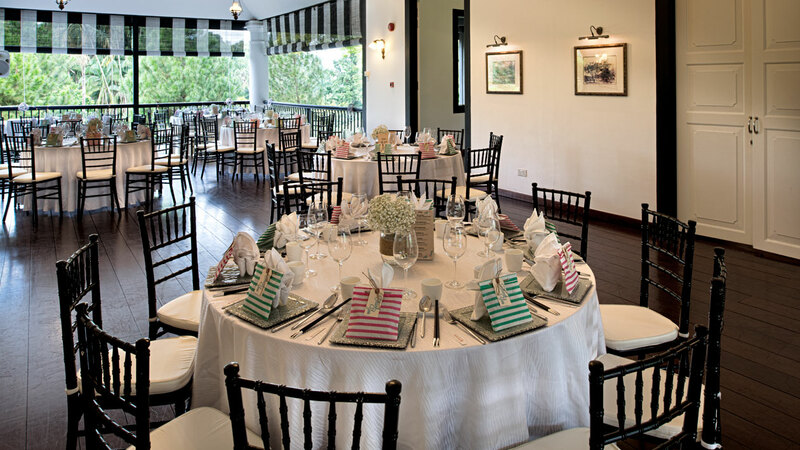 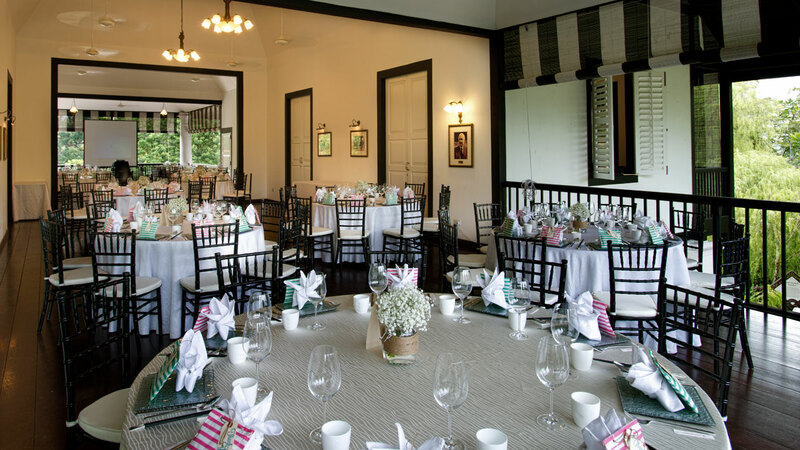 Planning your ultimate wedding affair with Peach Garden. 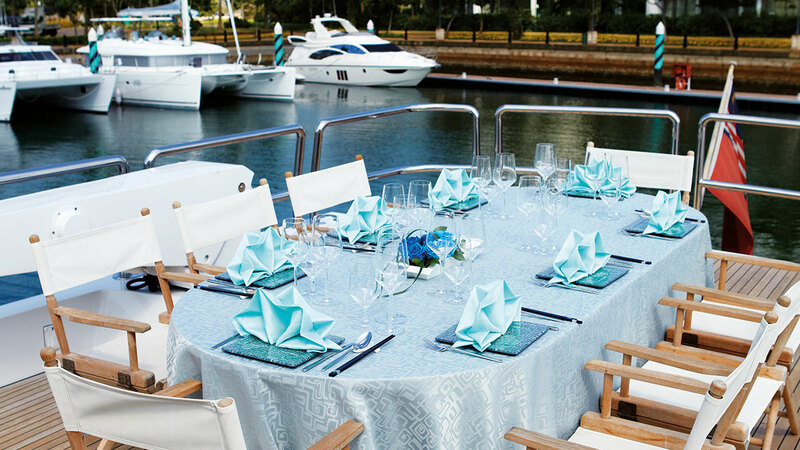 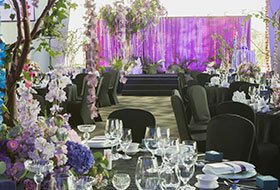 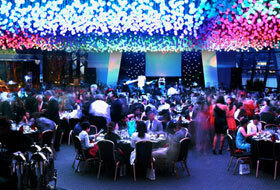 We put enormous time and effort into exceeding the expectations of our guests for any events. 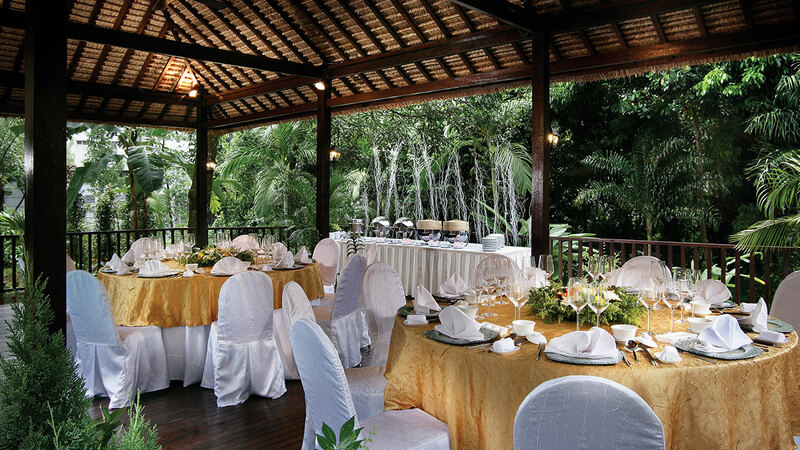 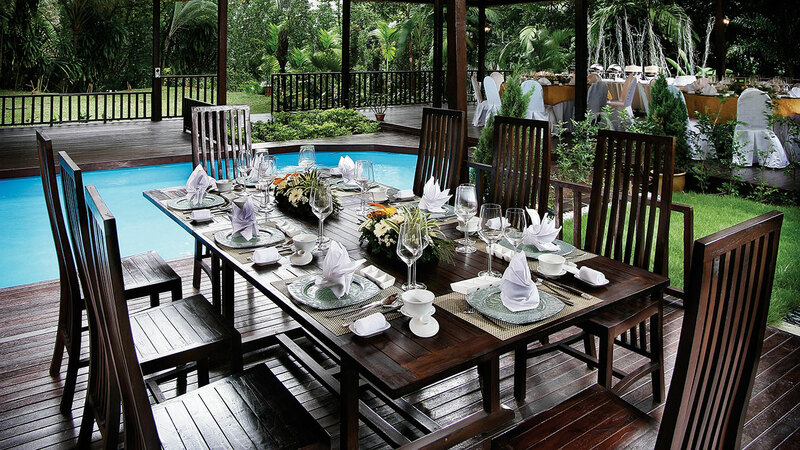 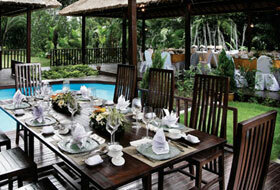 Our Peach Garden premium buffet catering service offers you everything you need to make your event a success.